Though Keystone is considered more of a ski area than a town during the winter, in the summertime you’ll be able to explore what this Rocky Mountains’ community truly has to offer. With its nearly 60 mi / 97 km trails – from picturesque singletrack to fascinating downhill runs– Keystone provides with some of the best rides in the country. The Keystone Bike Park includes some of the most rough and steep lift-accessed mountain biking and promises to challenge riders to the fullest. The Keystone Bike Park was one of the most popular mountain biking events in the country last season and will definitely maintain its reputation in this year’s two-day event. 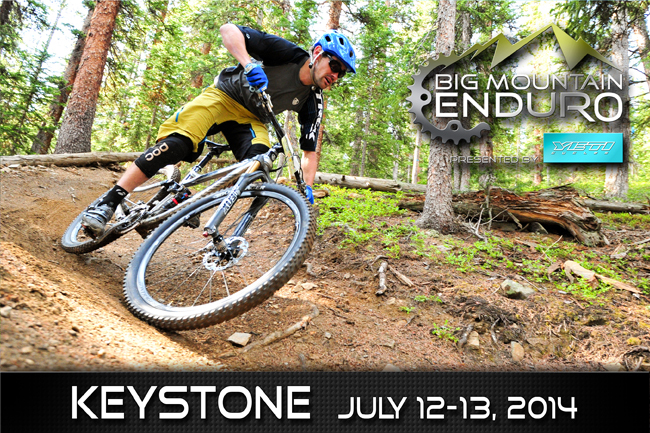 What to expect from Keystone Big Mountain Enduro? 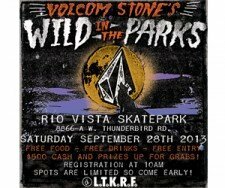 Expect to see at least 6 rowdy stages and ride the top trails on the mountain (with drops and high-speed features, rock gardens and roots). Besides, a non-stop festival will be taking place in the village keeping your nights busy as well. 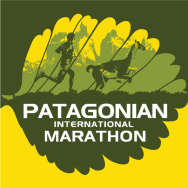 Taking place in the majestic National Park of Torres Del Paine in Chilean Patagonia, Patagonian International Marathon is an amazing wild terrain running event through the rough and impressive lands of Patagonia. 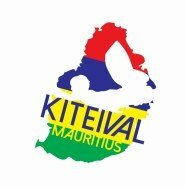 Mauritius calling all kite surfers: Between the 18th and 27th of July, 2016, the most unique kitesurfing event is taking place around the island nation of Mauritius just off the southeast coast of Africa. 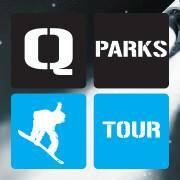 It's time for the 5th QParks Tour Stop of the 2016/17 season and for the ones gathering at the Snowpark Turracher Höhe on the 11th of February, only means one thing : It's Time to Nock'n'Rock! 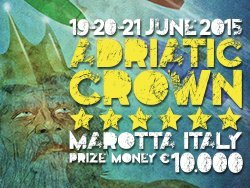 Ranking 6 out of 6 star rating and part of the Italian FISURF championship and EUROTUR SUPAA 2015, the Adriatic Crown Stand Up Paddling race event is a first class competition that offers one of the richest jackpots in Europe... €10,000,00!! !